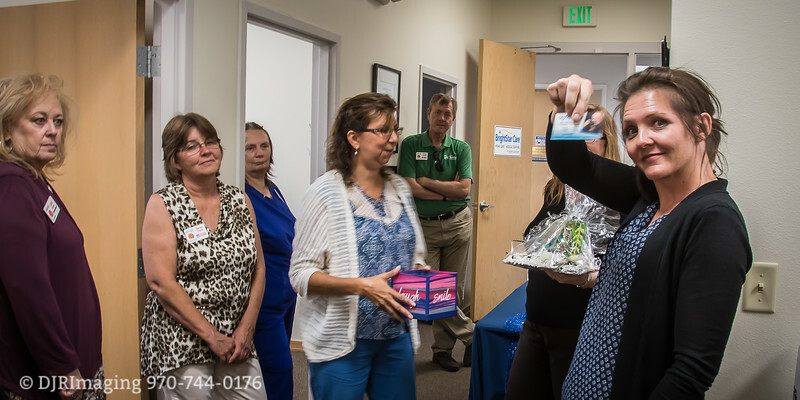 Bright Star Care , Home Care and Medical Staffing celebrated a public reception at their offices in north Loveland that included a Loveland Chamber Ribbon Cutting Event. Very interesting services and passion for helpful medical services are BrightStar's passion. Here's some photos that showcase activity from this event attended by Loveland Chamber Staff, Ambassadors and Members. Photos by: Don Reilly - DJRImaging - don@djrimaging.com - http://www.djrimaging.com - 970-744-0176.